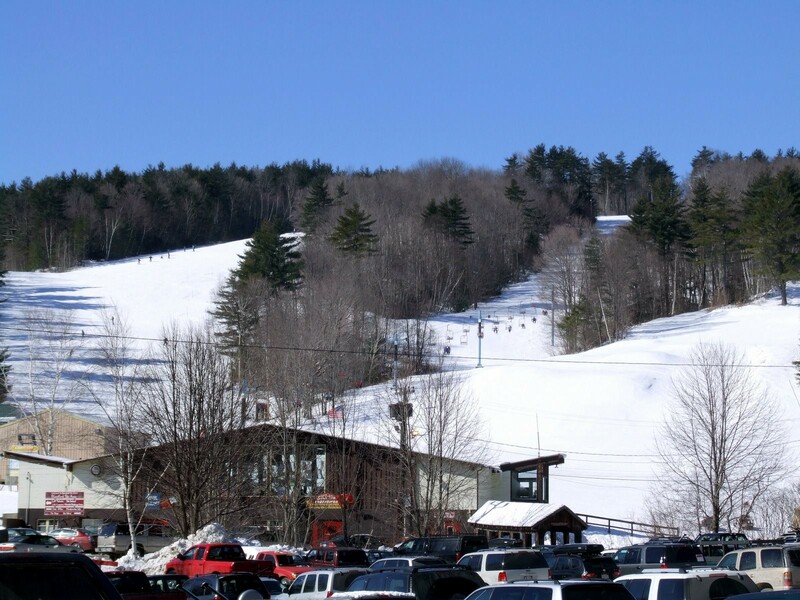 Blandford Ski Area, which opened in 1936, has over 60 years of experience to offer its guests this season. About 90% of its terrain is designated beginner (40%) and intermediate (50%), but advanced skiers/boarders can still find enough to keep them interested. Over half of its skiable acres has snowmaking capacity, just in case natural snow doesn't reach the average yearly depth of 50 inches. New for the 2003-2004 season, open Monday, Wednesday, Friday, and Saturday nights. Two lodges and sundeck. Membership packages. Lessons with PSIA instructors, rentals and repairs, races. 80% snowmaking.